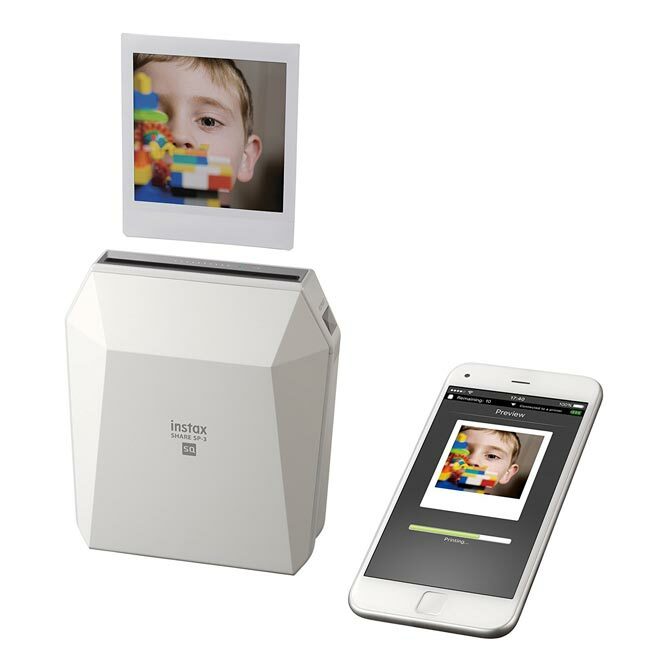 So you would like to print all those fun photos stored on your smartphone? 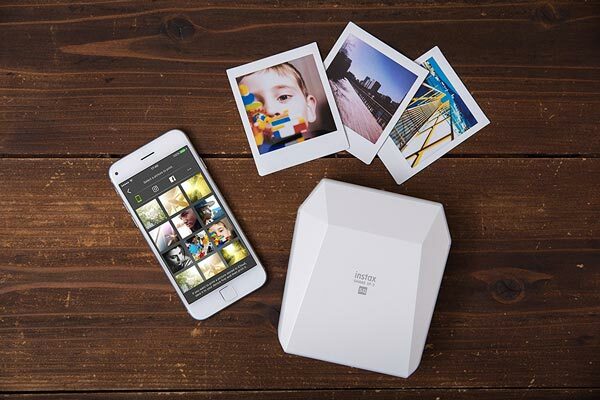 The Fujifilm Instax SP-3 Mobile Printer has you covered. It gets the job done in 13 seconds. You can use it to print photos from Facebook, Instagram, Google, Weibo, and other social networking sites. You also have the option to add text to your photos. The printer supports the larger Square Instant Film. You can split one image into two and print collages. 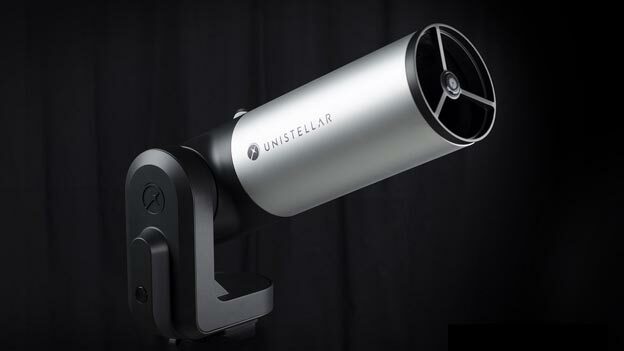 Expected to ship in November for under $200.